As our debut season draws to a close, it is time to reflect about the season that has been and more importantly, look into the future that beckons us. We did that over the past few days, and we think we are ready to take the game to the next level. We think we can take on even bigger challenges than Karnataka itself. So, starting October, 2015, we in goMowgli will be offering South India Tours. This means, you can now travel Goa, Kerala, Karnataka and Tamil Nadu – all on a single ticket with goMowgli. Needless to say, it will be offbeat, filled with authentic Indian experiences, led by spunky tour guides and as always, all our tours will be hop on hop off. Read on to know more. After being in the travel industry for over a year now, we now clearly understand the needs of the customer as well as the market dynamics, better than ever before. More importantly, we are now convinced that there is a definite and sizeable market for the services that goMowgli offers. The smile on the face of our customers, who have been delighted on every single tour of ours, has given us the vindication that more travellers to India should experience the goMowgli way of travel. We constantly receive requests from travellers around the world, asking if we do any other South India tours, apart from Karnataka. Well, this blog is to tell all of you that we have heard you and we will now be offering South India tours, very soon! So, where will we be going this year? Let us start with Goa. Everybody knows Goa has stunning beaches. 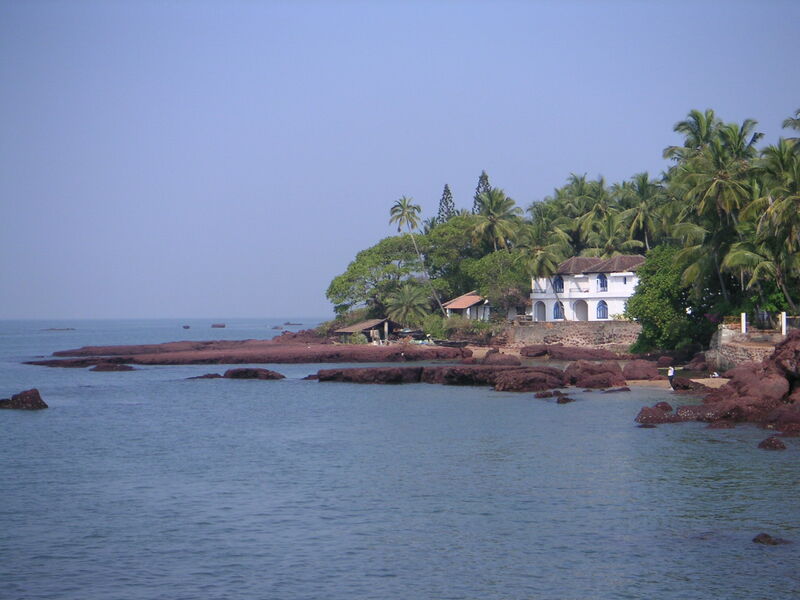 But the real Goan experience can be found in quaint little fishing villages and Portuguese churches and villas from a bygone era. And that brilliant fusion cuisine of Goa. 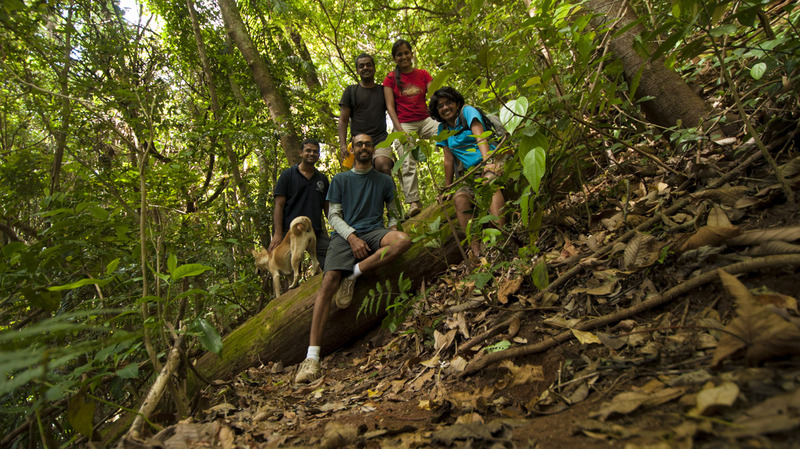 And throw in some stunning evergreen forests, and you have the perfect holiday destination. 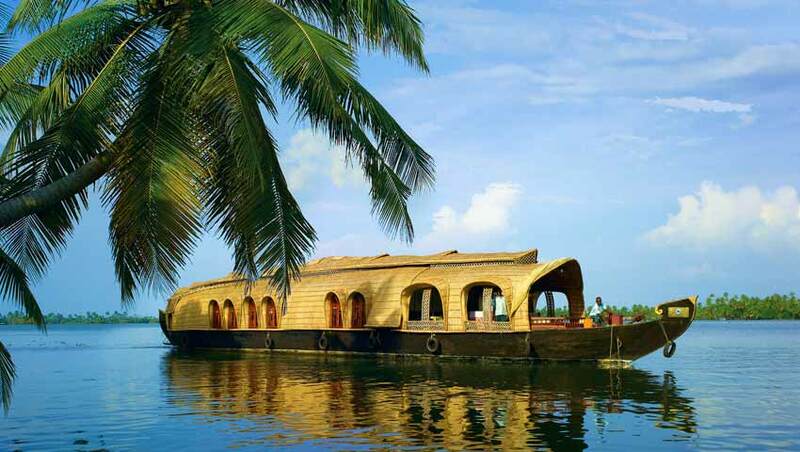 If Goa is amongst the more popular destinations of India, Kerala is possibly the best of the marketed destinations in India. And it draws travellers from around the world every year. Little reason for us not to include it in our South India tours. So, starting this October, the backwaters of Alleppey, the beaches of Kovalam, the fishing nets of Fort Kochi, the tea plantations of Munnar, the elephant herds of Thekkady and that cliff overlooking the beach at Varkala are all accessible on a single ticket with goMowgli. Talking of South India Tours, a tour like that can never be complete without the treading the holy temple trails of Tamil Nadu. This season, we will be seeking the holy blessings of Madurai’s Meenakshi, Srirangam’s Ranganatha and Kanchipuram’s Kamakshi. We will also be visiting the architectural marvels of Thiruvannamalai and the stone chariots of Mahabalipuram. We will also be discovering the old world charm of a city once known as Madras and now knows as Chennai. 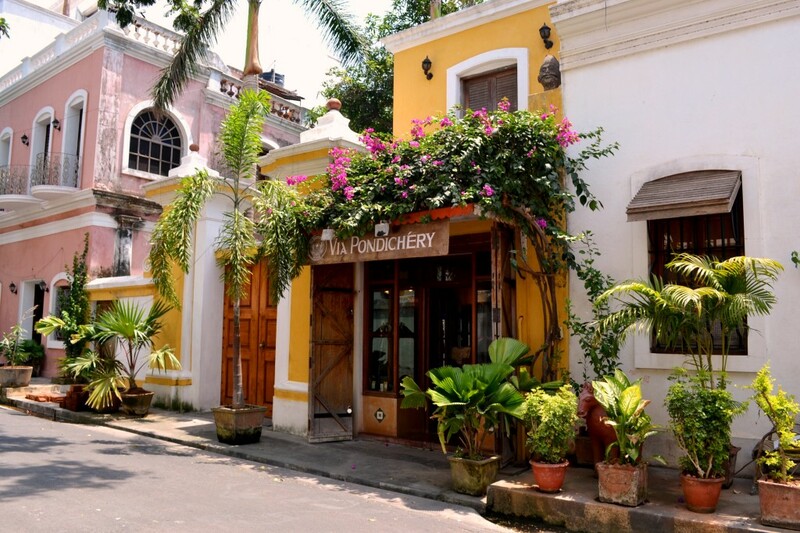 And we will be ending our South India tours with a bit of French sophistication at Pondicherry. 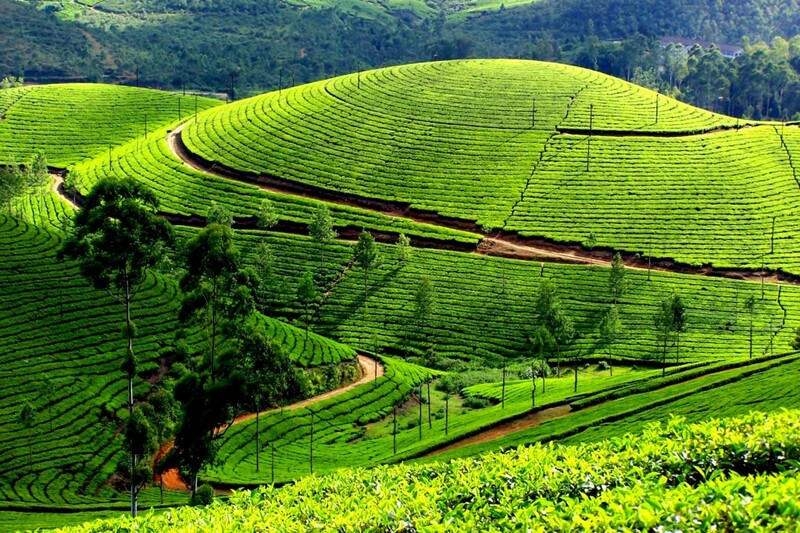 Apart from these additions, everything else will remain the same in our South India tours. We will continue going offbeat in Karnataka and offer authentic South Indian experiences everywhere we go.And yeah, we will be bigger and better than ever before! This means that we have a lot of work at hand. This also means that we will be needing a larger team and will be doing a lot of marketing initiatives. But more on that later. 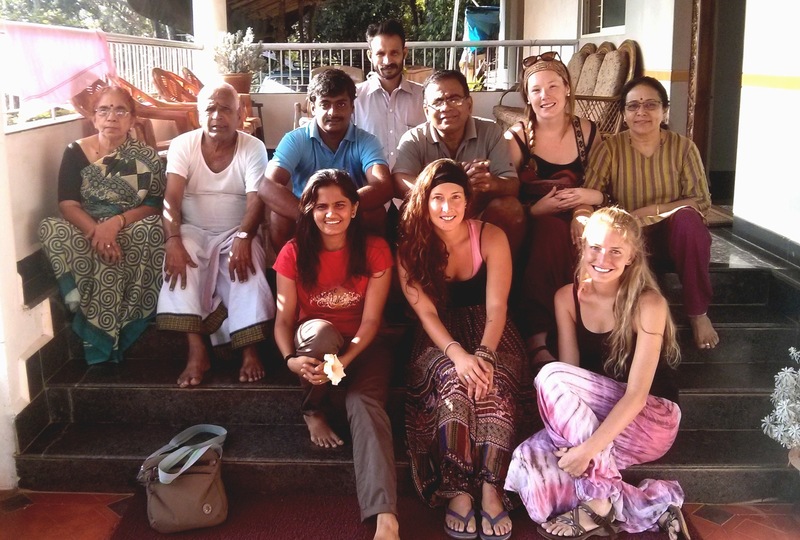 Next Article Travel Jobs in India – 10 reasons why you should hitch a ride with us?